Have you run out of space at home? Do you need an office, a work studio or a music room? Or maybe you just want another zone to escape to? You’ve probably thought about moving house, but aren’t so sure. After all, you like your neighbourhood and it’s so expensive to move these days. 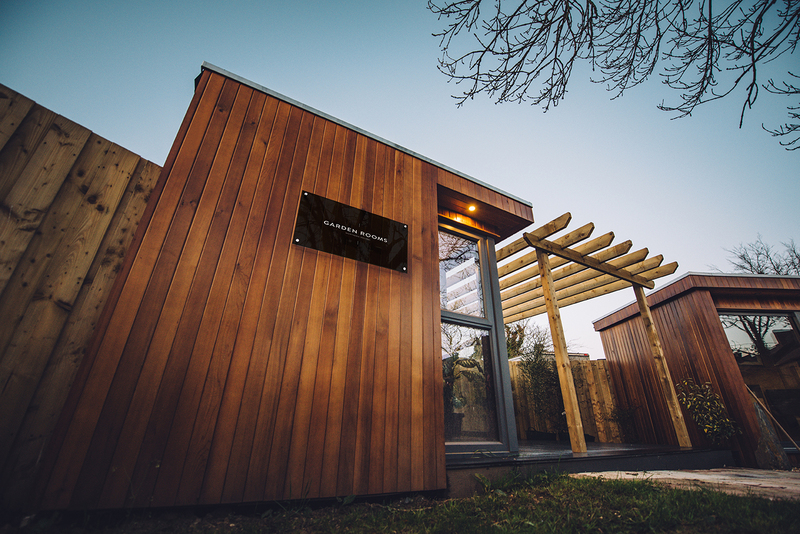 We’re Garden Rooms NI and we can build you more space in your garden. 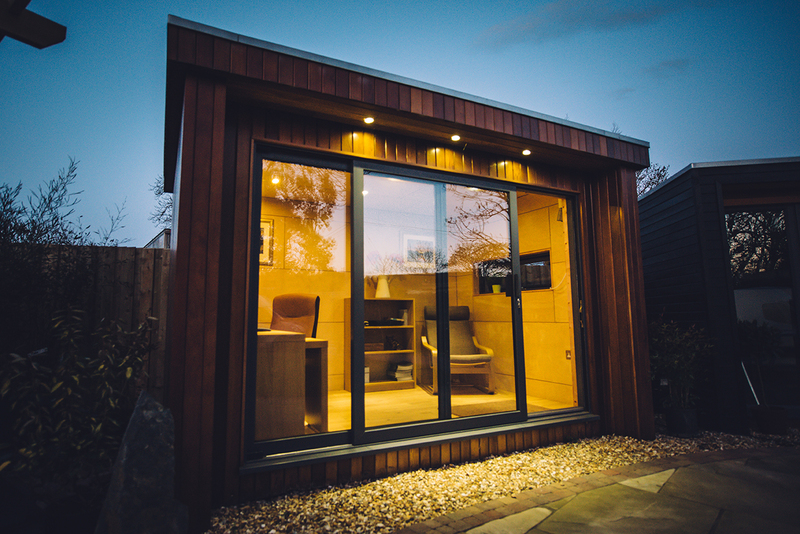 Whether it’s a garden office, a studio, a gym or a granny annex – we can create a new eco-friendly environment for you, quickly and easily. A clean, sharp-edge contemporary building that you can be proud of. We are a family run business, dedicated to supplying a professional service. We have a high regard for attention to detail and try to minimise the impact on our clients lives. We have 20 years experience of building new houses throughout Ireland, and have public liability and contractors all risk insurance. 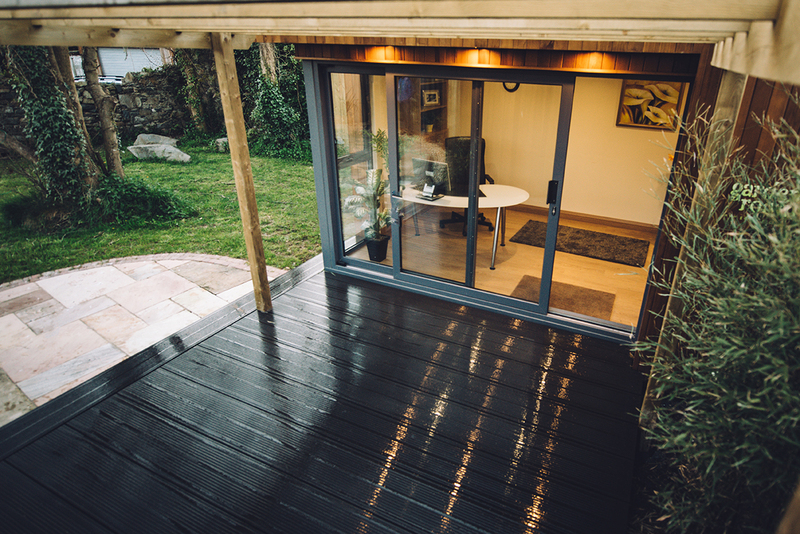 One of the great things about a room in your garden is that you can get more space without moving house – space for work, relaxation, art or your hobby, for example. Instant space. 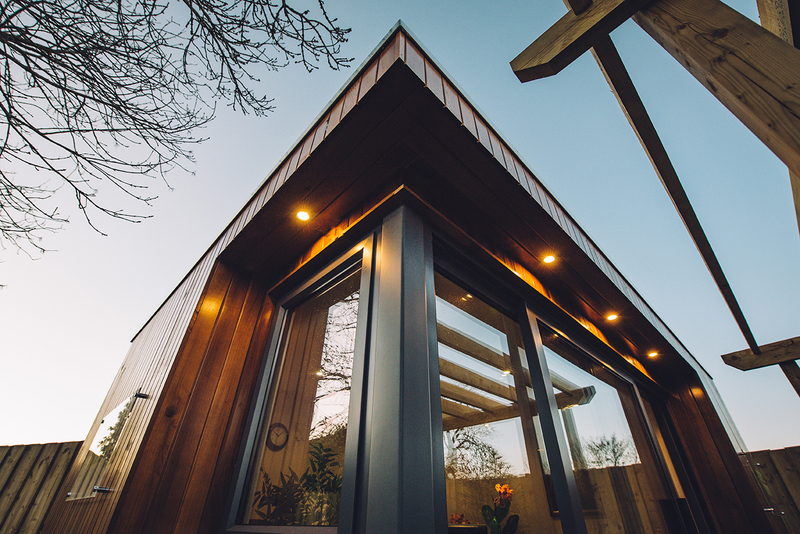 At Garden Rooms NI, we can build you an attractive, sustainable, eco building in your garden. A room in your garden that will make room for your lifestyle. For more information or to come and see our display area, please contact us now!